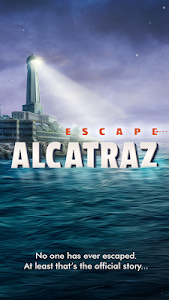 With nothing to lose, do you have the smarts and tenacity to solve every puzzle and make it off The Rock! 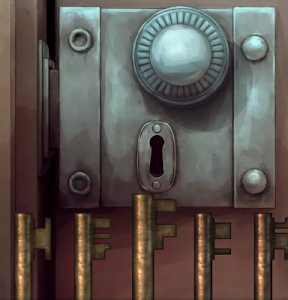 ....Good luck! 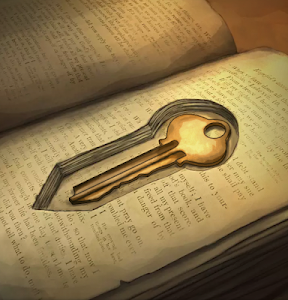 • 50+ clever puzzles - unlike anything you’ve ever seen. 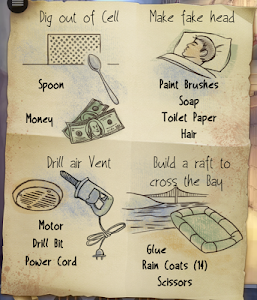 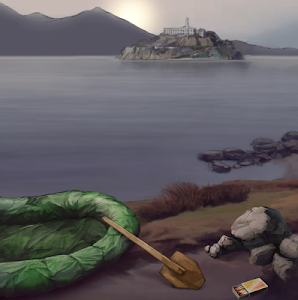 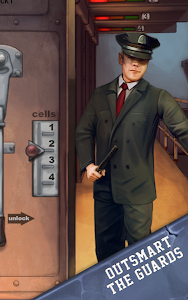 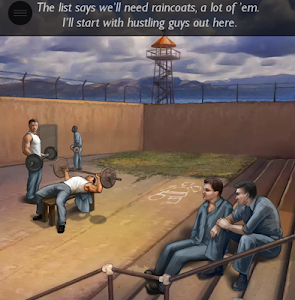 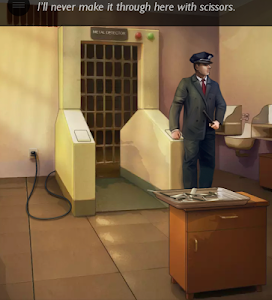 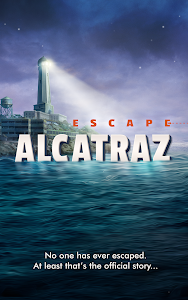 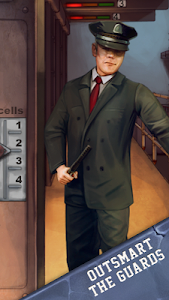 Escape Alcatraz is a FREE-TO-TRY app. 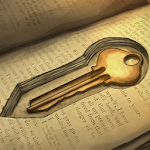 You can play the first chapter for free, if you want to unlock the epic FULL version, there is a one-time fee to purchase, plus a FREE option unlock the FULL version, too.